We can help your business stay on top of the fast moving world of technology, advising on where you could benefit from Artificial Intelligence and Big Data, from strategy to delivery. The use of big data in Transport and Smart City applications has clear benefit to city stakeholders – fostering commercial innovation, increasing the efficiency of public services and enabling sustainable growth. As more data sources are published, they enable a world of opportunity to all businesses, whether they want to create a more data-driven strategy for growth or develop completely new services. For example, the Department for Transport is driving an open data strategy which will stimulate further innovation such as mobility as a service, but it will also provide benefits to businesses outside the transport sector. Whether driven by public policy or market forces, the availability of data across all sectors will increase. Turning big data into actionable insights provides commercial opportunity for all businesses. 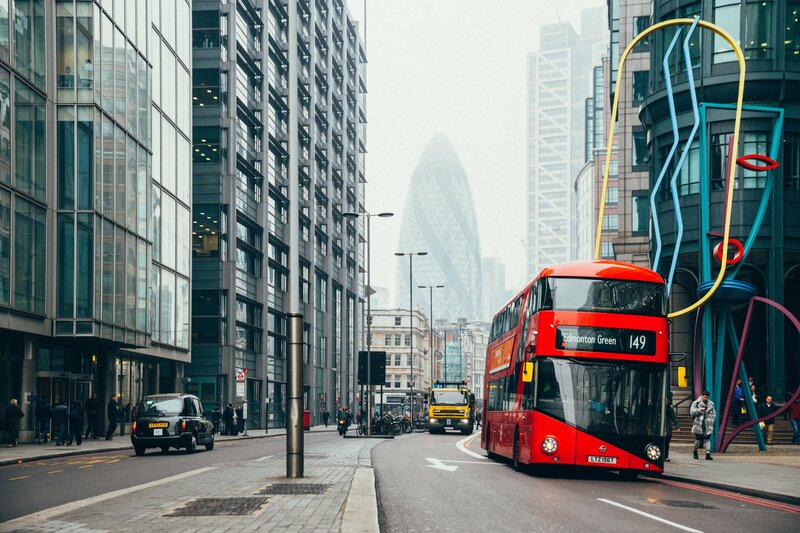 With years of experience in the fields of AI, data analytics and public transport, as well as ongoing commercial partnerships with some of the biggest names in the industry we can help your company keep on top of the fast pace of change, and the huge opportunities being created for new and established businesses. To find out how you can take advantage of our industry expertise, just click the link below to get in touch.